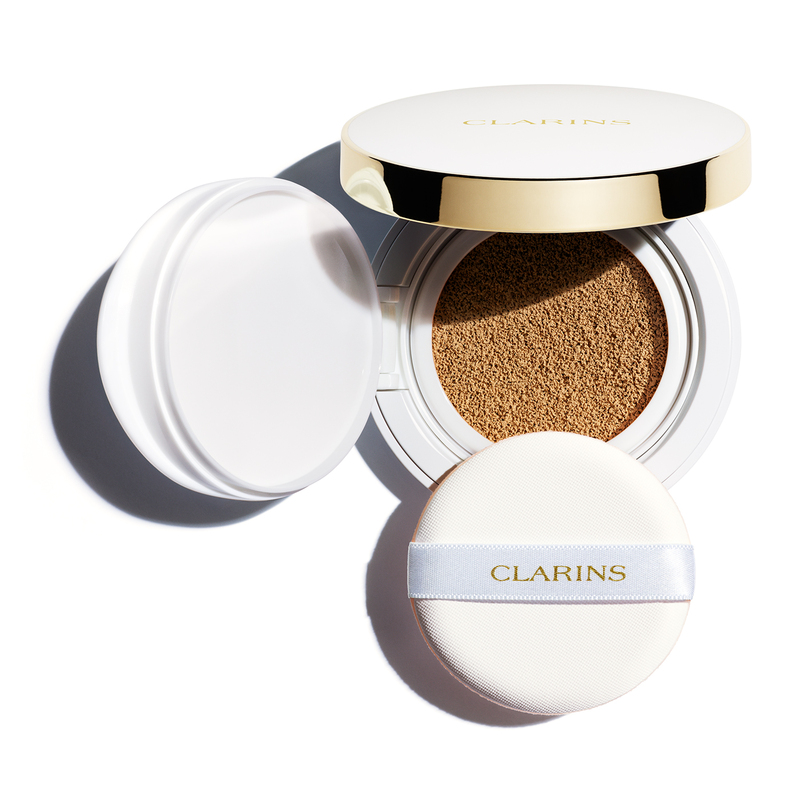 This moisture- rich, long-wearing cushion foundation delivers 24 hours of non-stop hydration* for a glowy, flawless finish. Ultra-fine texture allows skin to breathe while instantly concealing imperfections. Buildable, non-transfer formula in a convenient compact for on the go use. 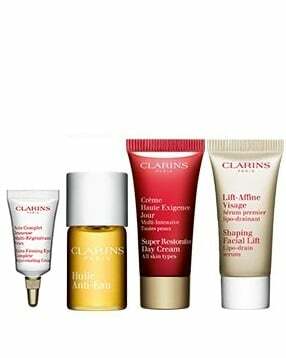 Helps protect skin’s beauty with Clarins’ Anti-Pollution Complex and SPF 50. • 24 hours of non-stop hydration. 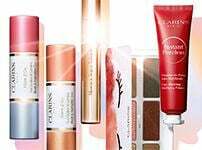 • All day glowy finish. 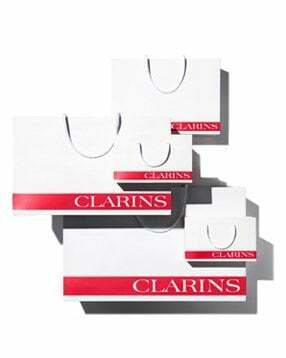 • Clarins’ pure plant extracts enhance skin’s beauty day after day. • 4 true tone shades.